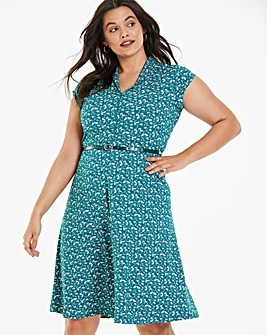 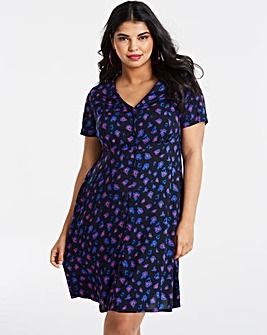 Make drab dresses a thing of the past with our range of retro inspired tea dresses. 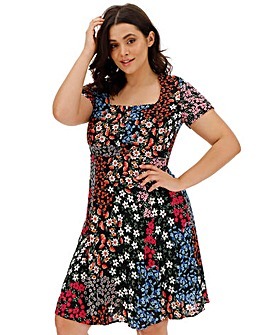 These pretty printed dresses are the perfect length, shape and style to flatter any figure. 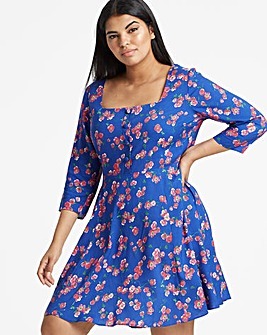 Pair a floral tea dress with ankle boots and a denim jacket, or style a midi tea dress with a faux fur gilet and knee high boots for a boho look.